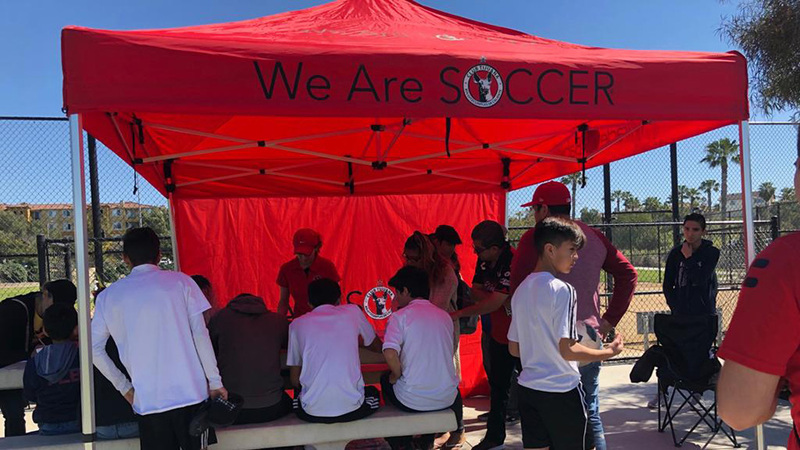 CHULA VISTA -Xolos Academy FC teams and players are often sponsored by business and corporations who wish to help our families and athletes. Below are some of those companies that contribute to an individual athlete, a team or a family. Thank you for your support. #GOXOLOS #WeAreSoccer. 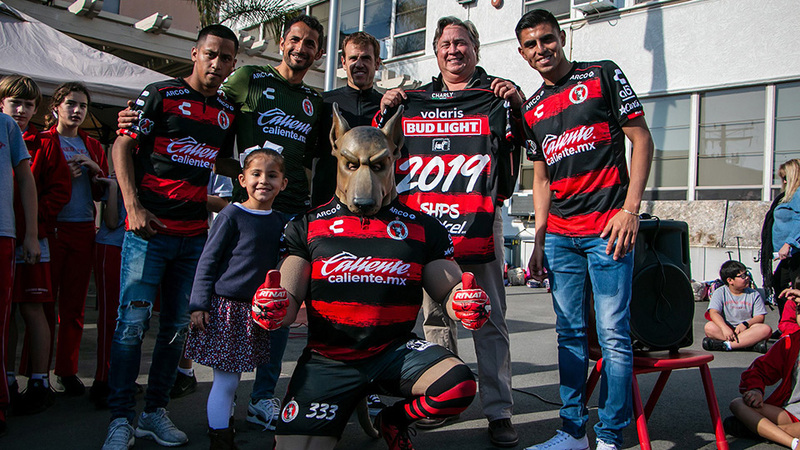 The Xolos Academy FC is still looking for talent for the 2019 Presidio League season. A second round of tryouts is scheduled for Saturday May 4 in Chula Vista. 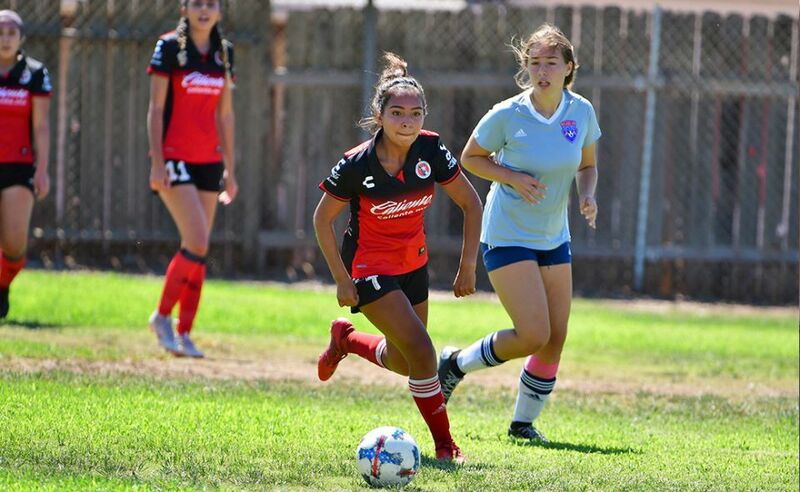 CHULA VISTA – Tryouts for the 2019 season are complete but we are still filling teams. There are slots still available for you to join. Come to our practices in Chula Vista.